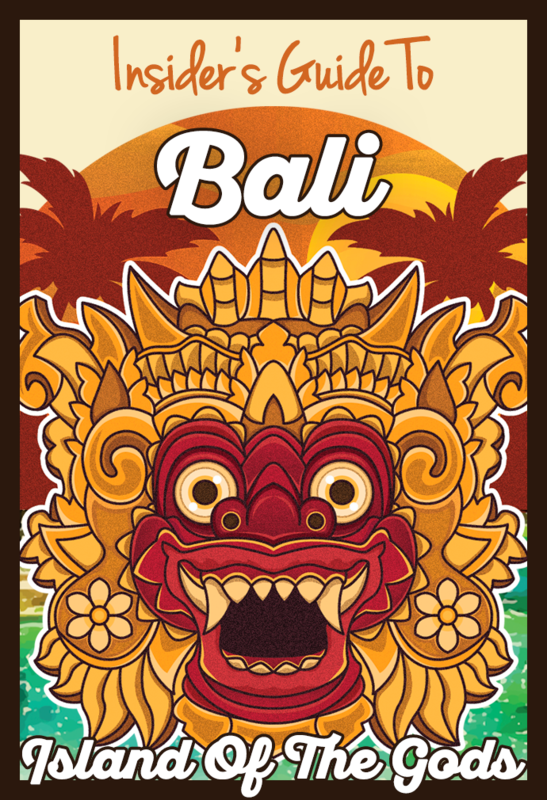 Canggu is a favorite surf spot located northwest of Kuta. 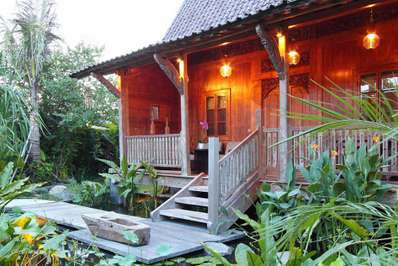 The place is relatively quiet with vast expanse of the rice fields, the soothing sound of the waves and the cool breezes in the evening giving it an unmatched serenity. 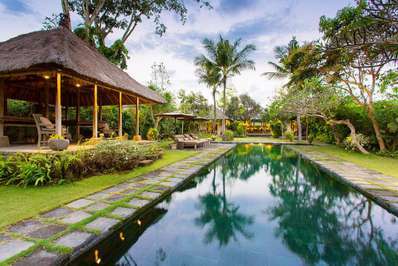 It is little wonder that it is fast emerging as the favorite choice for the expats and tourists who come here for extended stays to experience oneness with nature. 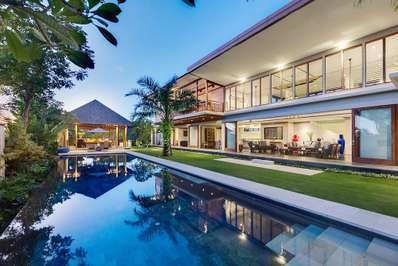 The picture-perfect Canggu villas are more popular than the hotels here as they provide the visitors the ideal opportunity to commune with the scenic surroundings in privacy and comfort. You can enjoy long evening walks along the beach and watch the stunning sunset on the horizon. Seminyak, another favorite tourist hang-out is twenty minutes drive away, and so if you are looking up for some action to charge you up, you can try out the nightclubs where people party till the wee hours of the morning or go shopping for traditional Bali antiques, handicrafts and souvenirs during the day. The well-known Tanah Lot temple is a short drive west and a visit here is certainly worthwhile. 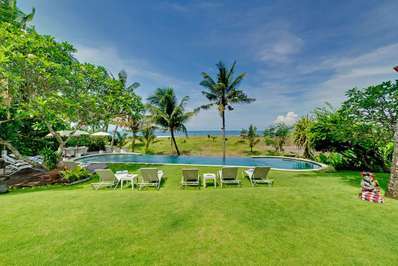 Canggu is a must-visit destination for visitors who wish to enjoy their tropical holiday in the lap of nature and far from the madding crowds. 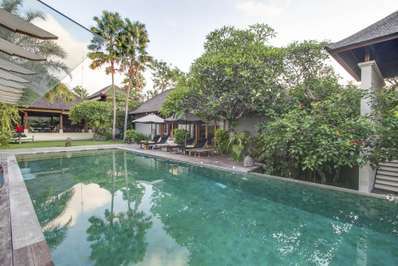 If you are one too, ditch the hotel rooms and get into one of the holiday villas to rent in Canggu. 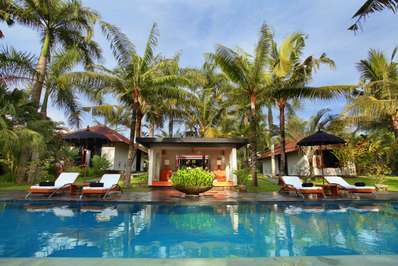 People who visit Canggu are usually the ones who are searching for some privacy, seclusion, a peaceful weekend. 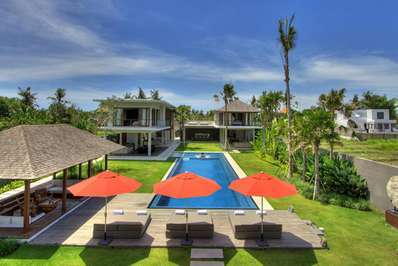 There is no shortage in the area as far as the holiday villas to rent in Canggu is concerned. 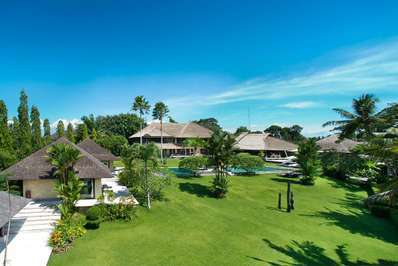 The villas possess the power to turn your so simple holiday into an everlasting feeling and a memory you will not be able to shake off. 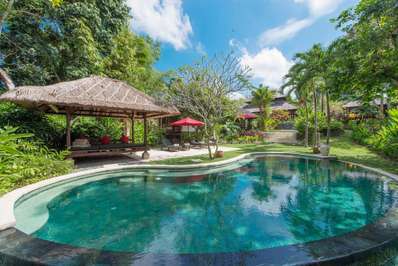 If you are worried about the prices, then the range of villas are often set in a manner that everyone can get something, plus the security, the beautiful locations and the services will make them look like a cheap deal.